Mom's smile, Dad's nose!! Come and see for yourself. 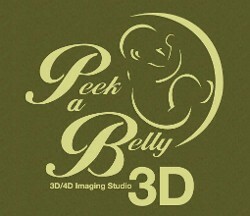 10% off Prenatal Massage if you have had an ultrasound session here!